People love coloring activities. It has been proven to be an effective stress reliever and source of entertainment for both adults and children. And it can also be used as a learning material for preschool children, teaching them the proper way of holding a coloring material and how to effectively write and draw and, in the process, learning control by coloring within the lines. 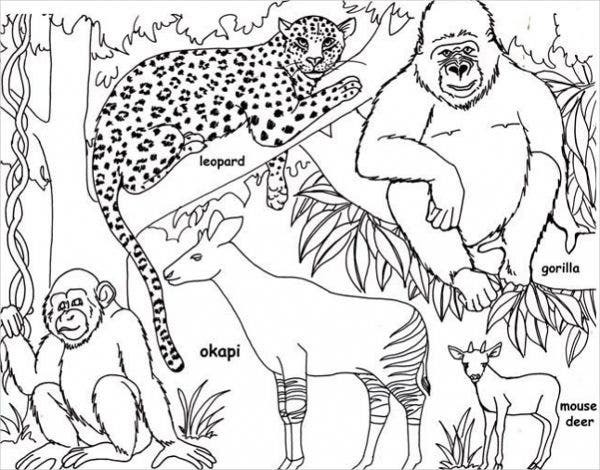 With our collection of jungle coloring pages, not only will your child learn the different colors and how to apply them, but they will also learn the different animals and plants that are living in the jungle. 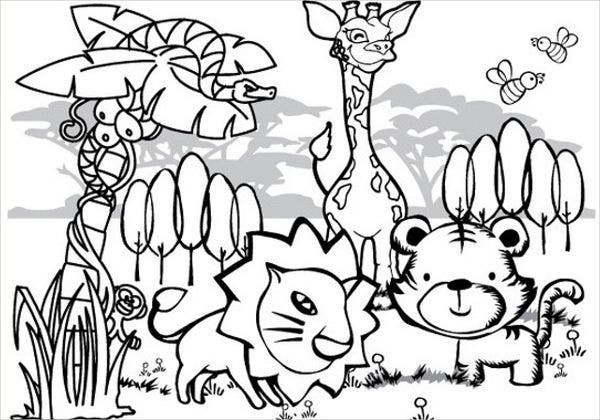 You may also check out our collection of Animal Colouring Pages for those who simply love animals. According to studies, coloring can calm the part of the brain that handles the fear and stress response. Coloring can achieve similar psychological benefits as praying and meditating without the need for active concentration. Coloring, just like other forms of art, can help people who are dealing with psychological problems such as depression, dementia, and anxiety. 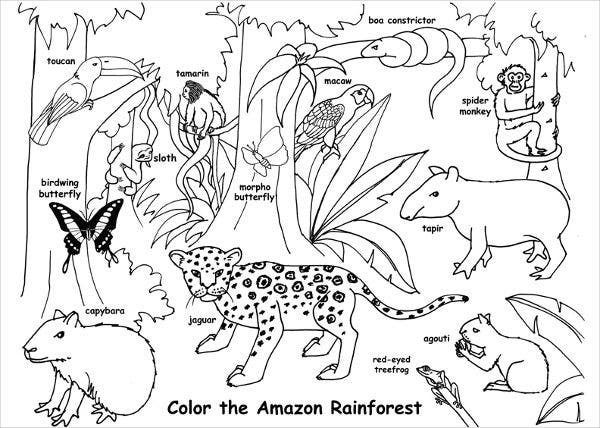 For children, however, coloring can help children learn how to write and to draw lines and shapes. Children will learn also to be patient, which is necessary, along with time, when trying to completely color a page. Being able to finish their own piece of artwork can also elevate children’s confidence and self-esteem. 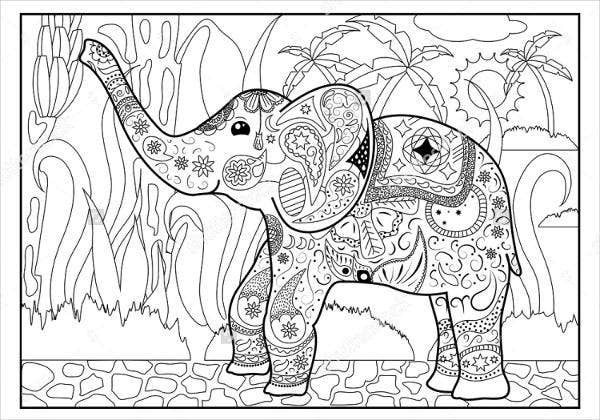 For adults looking for more coloring pages to choose from, check out more of our collection of Coloring Pages For Adults. The origins of the modern coloring book traces back to the 1800s, which were designed by a British illustrator named Kate Greenaway. 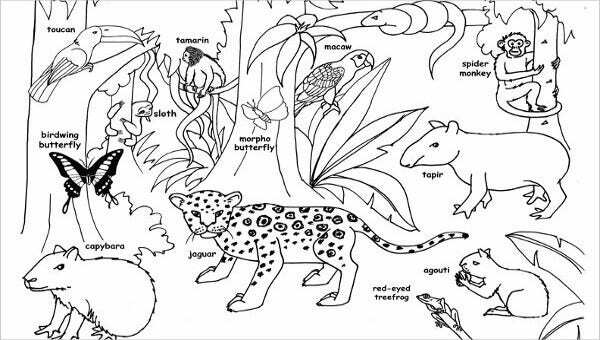 The early coloring books were meant to both educate and entertain children. 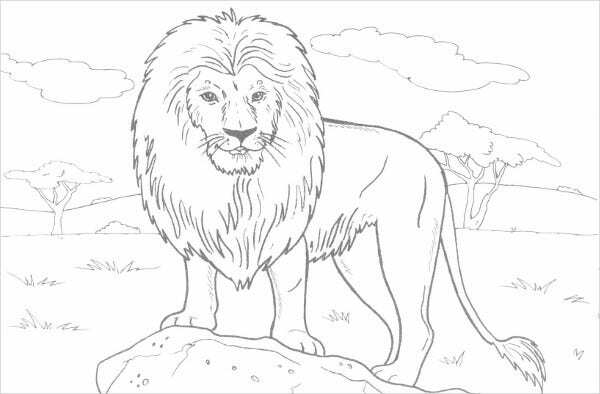 The first coloring book for adults was published in 1961. The book was used to mock the monotony and conformity which was prevalent in corporate workplaces during the time. The word jungle is derived from a Sanskrit word, which translates to “uncultivated land” in English. Jungles only comprise around 6 percent of the entire planet’s surface area but is home to more than half of the earth’s species of plants and animals. The largest jungle in the world is the Amazon rainforest in Brazil. The so-called king of the jungle, the lion, doesn’t actually live in the jungle but in grassy plains with only a few trees. The most famous fictional character who is raised in a jungle is Tarzan. Are you now ready to start coloring? 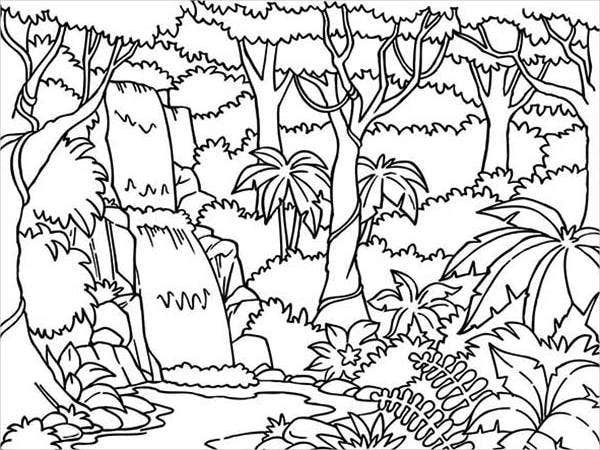 We hope you are because our coloring pages are here ready for download. 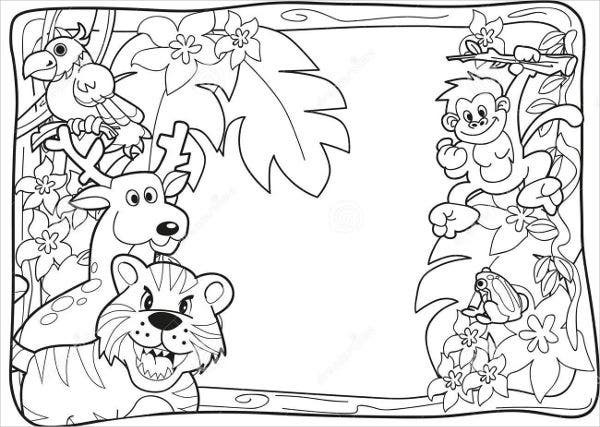 We guarantee that you and your children will enjoy coloring on our coloring pages. These were designed by talented and creative graphic artists who know what their audiences are looking for. 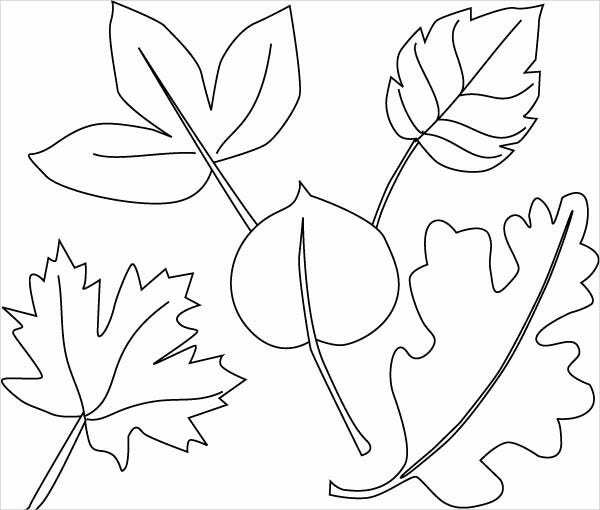 These coloring pages can be downloaded easily in high-resolution JPG or AI format, and we assure you of clear and crisp quality when printed on paper. For even more downloadable and printable coloring pages, check out our other collection of Printable Coloring Pages. If, however, you couldn’t find what you were looking for on this page, scroll down to the bottom and check out the links to some related contents found all over our website.